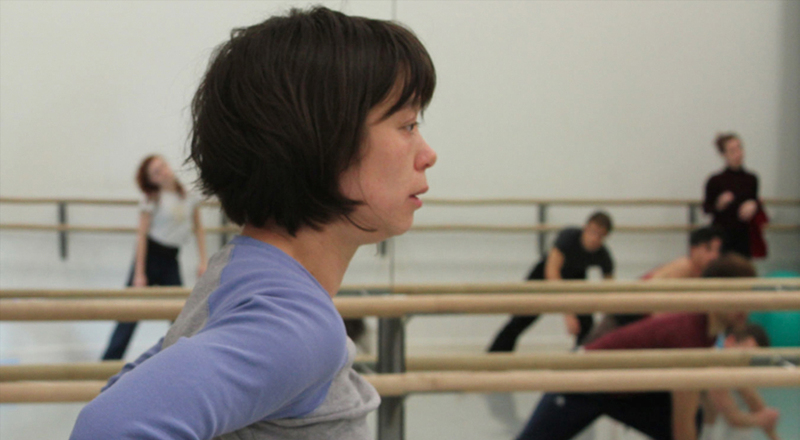 Jo Fong is a director, choreographer and performer working in dance, film, theatre, opera and live art. Her eclectic career includes performances with DV8 Physical Theatre, Rosas (Belgium) and Rambert Dance Company. Recent collaborations include working with Wendy Houstoun, Sonia Hughes, Deborah Light, Unfinished Business, Skye Reynolds, National Theatre Wales, Welsh National Opera, Hull Dance and Quarantine. Jo is a Peilot Associate Artist with Chapter Arts Centre, Research Associate with SE Dance and Associate Artist with Chinese Arts Now (CAN). 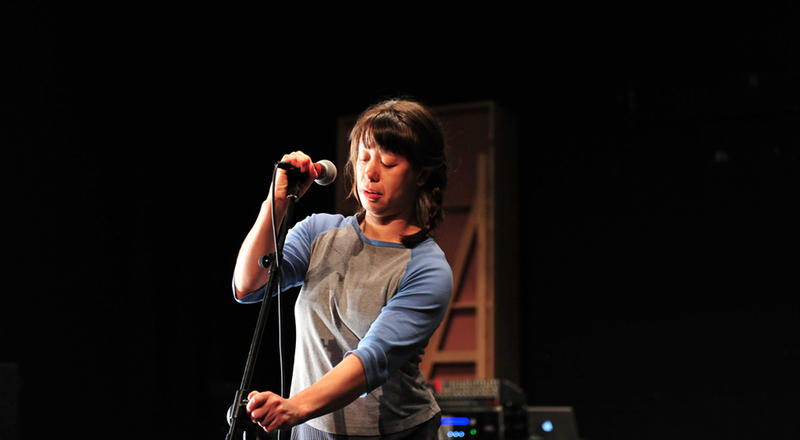 As an independent artist she has toured her choreographic work throughout the UK and to international festivals. Her work has been recognised and awarded by the Critic’s Circle National Dance Awards, Creative Wales Award and Wales Theatre Awards. Ways of Being Together is a choreography for many people, developed through workshops, gatherings and pilot performances at Hull’s Year of Culture and Xintiandi Festival, Shanghai. The work explores connection, conversation and communication. The act and art of bringing people together. Ways of Being Together was performed by 46 people who love to move Cardiff Dance Festival 2017. An Invitation… toured the UK and international venues. The work was selected for British Council Edinburgh Showcase 2015, British Dance Edition 2016 and Szene Wales in Dresden. Witness – Portraits of Women Who Dance is a film installation exploring ideas about being seen. The work toured the UK and was presented at British Dance Edition 2014. Dialogue – A Double Act toured internationally with Dance Roads 2014. Watching is an audio visual work made in collaboration with artist, Heloise Godfrey-Talbot 2014. These creative processes have and continue to bring people together through performances, workshops and discussions. The work is thought-provoking and centred around people, dancers or players who translate, reveal or perform. The work is grounded in the idea of honesty in performance and looks under the skin: the psychological drives, motivations or inherent characteristics of an individual or group, creating a shared and considered relationship with an audience. The body is my first language, though text and voice work are regularly a part of the whole. I combine physical knowledge, agility and experience with a raw, rebellious and curious spirit. I endeavour to understand further and explore the scope for movement to communicate and to cultivate work that is generous, engaging and embodies an alternative beauty. With my team of collaborators I strive to create and present high quality contemporary work that is created through multiple art forms and performance techniques. 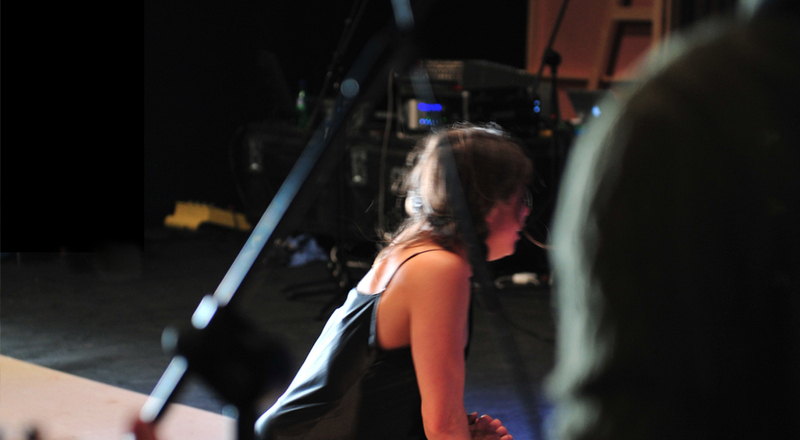 The work creates shared experiences, as an audience member, performer or as participant. It seeks to invite an open exchange and immediacy through arts creation and opportunities that aim to promote and support inclusivity and the value of art to everyone. At the heart of the work are the people – their skills, their aptitude for excellence, collaboration, sharing and creating a dialogue that embraces creativity, integrity and learning. 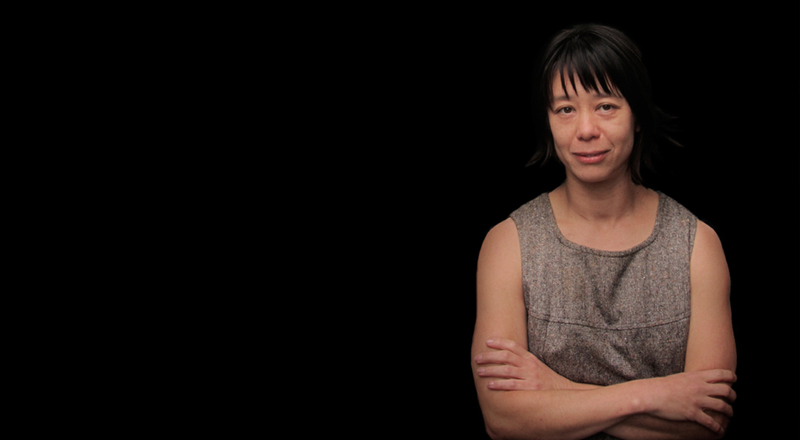 Jo Fong’s creative work has been supported by Arts Council Wales, Arts Council England, Diverse Actions, Chinese Arts Now, Creative Scotland, Fieldwork, British Council, Sherman Cymru, Chapter Arts Centre, Dance House and Coreo Cymru. 2018 | ENGLISH working alongside Dir Richard Gregory writer and Sonia Hughes a co-production between National Theatre Wales and Quarantine. 2014-2018 | An Invitation… Zoo Southside, Edinburgh Festival 2014, The Place Theatre 2015, Dance International Glasgow, Dance Base, British Council Edinburgh Showcase 2015. British Dance Edition 2016. 2018 | Der Zaubertrank working alongside director Polly Graham for St.Gallen Opera, Switzerland. 2017 | Ways of Being Together premiered at Chapter Arts Centre, Cardiff Dance Festival. 2017 | Bridge commissioned by Xintiandi Arts Festival, Shanghai. A site specific work created with local performers. 2017 | Le Vin herbé working alongside director Polly Graham for Welsh National Opera’s new production. 2015-2017 | PITCH is a collaboration with Skye Reynolds. PITCH Premiered at Dance Base, Edinburgh Festival 2016. 2014 | Dialogue – A Double Act Toured to Montreal, Bordeaux, Cardiff, Turin and Arnhem. 2014 | Watching Audio-visual work made in collaboration with Heloise Godfrey-Talbot. 2011-2014 | Witness – Portraits of Women Who Dance Dance Film Installation toured throughout the UK and was presented at Tramway Glasgow as part of British Dance Edition 2014. 2018-2019 | Neither Here Nor There created With artist Sonia Hughes for Experimentica Festival at Chapter. Currently touring. 2014-2015 | Wendy Houstoun’s Stupid Women Juncture Festival and Nott Dance. 2011-2014 | Deborah Light’s HIDE UK tour and British Dance Edition 2014. 1995- 2018 | Jo is an experienced dance and movement leader and shares the work and her expertise as a workshop leader, teacher, mentor, rehearsal director or as assistant. Currently she regularly teaches at both National Dance Company Wales and the Royal Welsh College of Music and Drama.